Marlinda Boxley is a native Washingtonian and graduate of The School Without Walls. 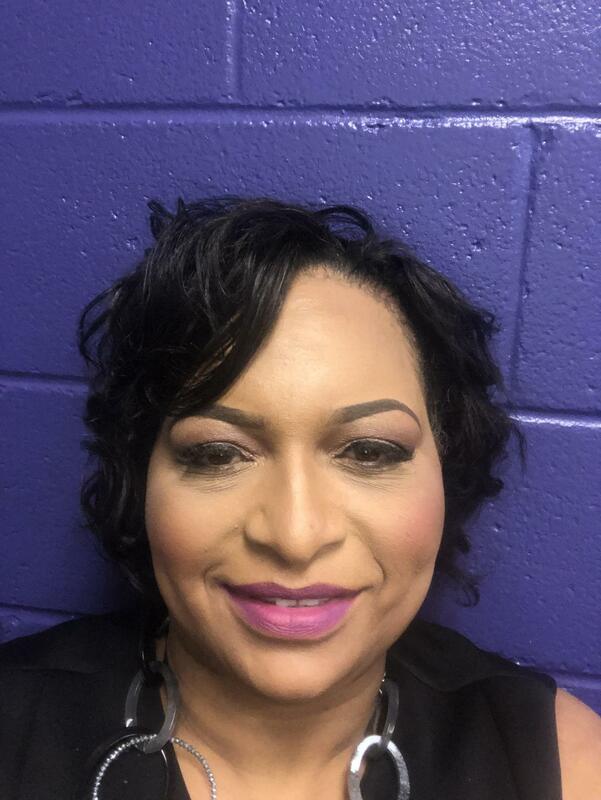 Ms. Boxley has over 20 years of experience in the field of education that spans both K12 and higher education. Her K12 experience includes service as both a central office administrator and a secondary school-based administrator. In the K12 sector, she has served in the following capacities: Educational Director, Assistant Principal, Special Education Administrator, Compliance Specialist, Advocate, and Teacher. In the higher education sector, she has served in the following capacities: Adjunct Professor, Supervising Faculty of Student Teaching Field Placements, Instructional Designer, and Self Study Coordinator. Her expertise in the field of education led her to lead a consulting firm where her clients included: Maryland State Department of Education, Prince George’s County Public Schools, District of Columbia Public Charter School Board, Office of the State Superintendent of Education, District of Columbia Public Schools, and a host of other federal government agencies, state boards of education, non-profit organizations, and charter schools. Ms. Boxley holds certification in both School Administration and Special Education from OSSE. She has earned a Bachelor of Science Degree and a Juris Doctor Degree from The American University. From The George Washington University, she has earned an Educational Specialist Degree in Educational Administration, and an Educational Specialist Degree in Higher Education Administration. Ms. Boxley is a member of the AASA: The School Superintendent’s Aspiring Superintendent’s Program. She is passionate about ensuring that all District of Columbia youth have access to high quality educational opportunities that will transform their lives by maximizing their potential, purpose, and legacy.